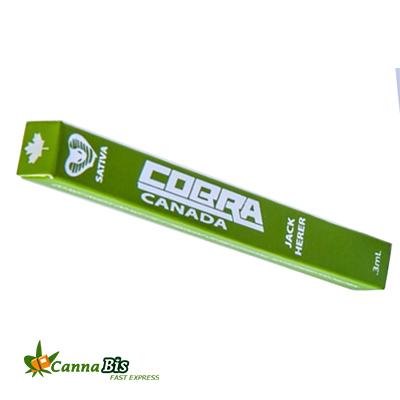 This Cobra Shatter Vape pen is a wonderfully done product. Great flavor, and as I was looking for something with a lot of couch lock without the anxiety, it delivered beyond my expectations. Thank you Cannabis fast express! You smile automatically and can function efficiently, as you can easily focus. 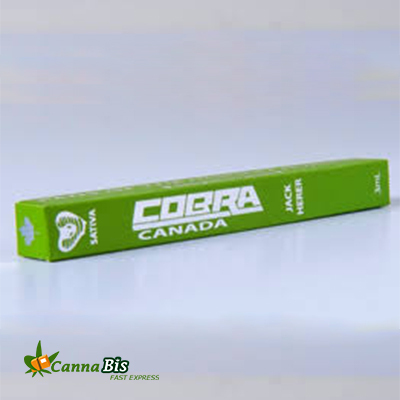 I can see starting the day with this vape pen by cannabis fast express, especially if you need to get things done………and want to be high.